The countdown is on! 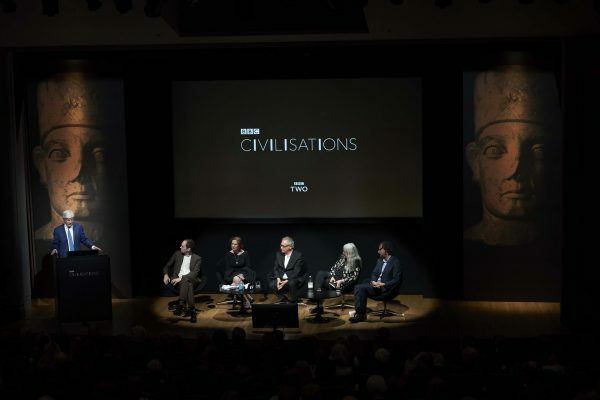 On 6th February, BBC Arts officially launched Nutopia's amazing new Civilisations series at an event held in the National Portrait Gallery. BBC Director General Tony Hall was joined on stage to introduce the series by the three presenters Mary Beard, David Olusoga and Simon Schama. Tony Hall said, “In a complex and fast changing world, Civilisations is a landmark BBC Arts series which asks us to question what lies at the heart of our identity and what makes us human."